I’m always eternally grateful for the amount anime announcements we get on the daily. Weekend before there were some announcements and other things I found out over the course of this year ALREADY. I can’t quite process it all…. Now I have new anime wants for my own collection. LET’S FANGIRL ABOUT IT !! I’m Apart Of Owls Bloggers! 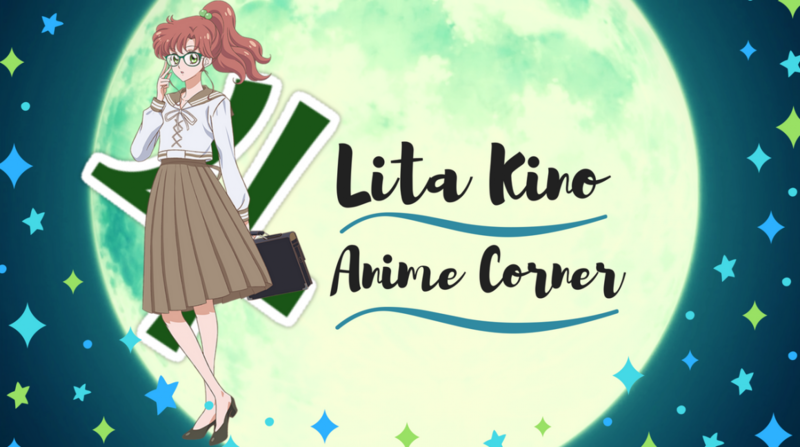 Everything written on this blog is only written by “LitaKinoAnimeCorner”. I do not own any of the images or videos. Credit is given when applicable.